There is nothing more crucial to ensuring electrical safety within the home as a 17th Edition Split load Fully RCD controlled Fuse box Units installed by Electrical Services. As standard of the fuse box replacement certification procedure a 2391 Electrical Inspector we will test your existing installation with a calibrated multi function test instrument and provide a three page Electrical Completion Certificate along with a local authority building regulation compliance number under the part P scheme to show it the works has been installed by a competent person. Electrical Services install Fuse boxes in Leeds, Wakefield, Crossgates, Garforth, Pontefract, Wetherby, Harrogate, York, Bradford&Shipley, Castleford , Garforth & Sheffield. 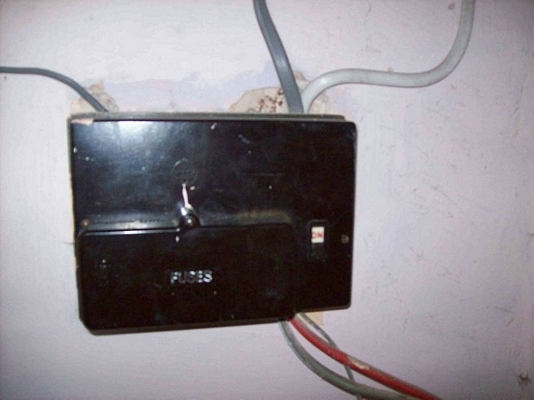 We offer a fixed price fuse box replacement service covering all of West Yorkshire and stretch to South Yorkshire.